Shoulder Pleats for comfort and ease of movement, two lower side pockets and side vents. 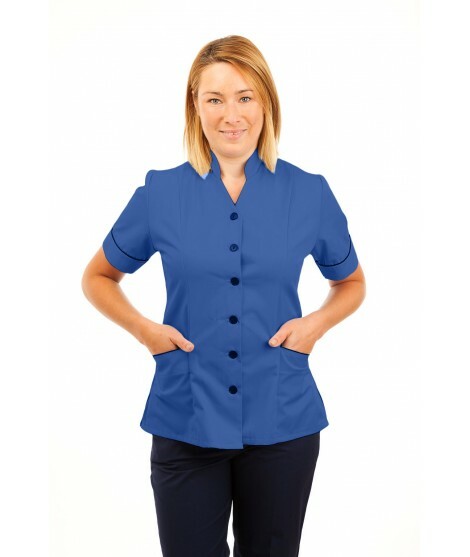 A side closing uniform with standing collar. This tunic was recently added to the range.